Welcome to the new site Alimco. Immerse yourself in its ruby colour. 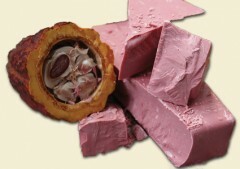 Lose yourself in its intense fruitiness and fresh, sour notes. 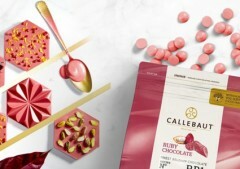 Its unique taste and colour invite you to create unique pairings and explore new ideas for confectionery, pastries and desserts. 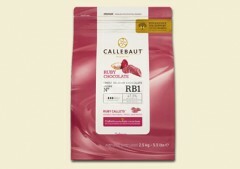 And with its all-round fluidity, ruby RB1 is perfect for a wide range of applications ranging from confectionery moulding and enrobing to pastry mousses and much more.